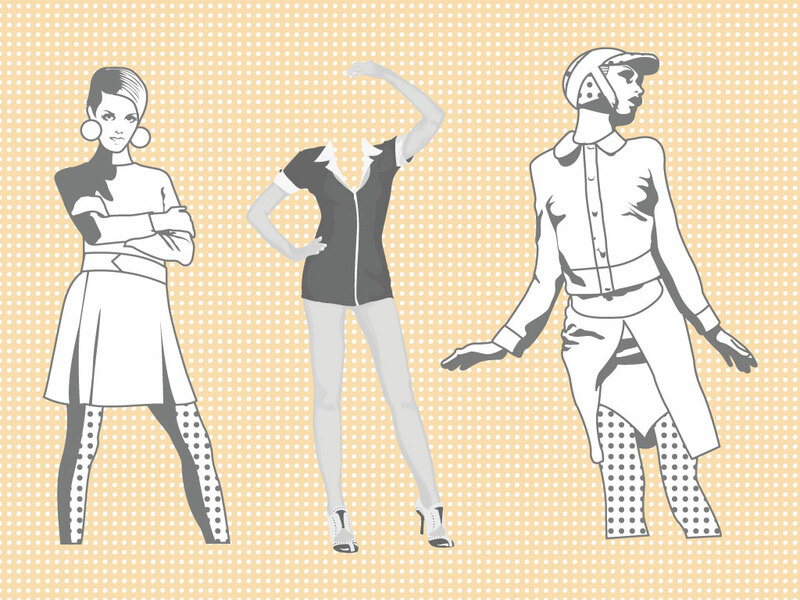 Three different retro fashion illustrations to choose from in this stylish vector pack. Cool graphics for your sixties and apparel industry design projects. Download for your vector library as AI and PDF. Tags: Apparel, Clothing, Fashion, Glamour, Magazines, Retro, Women.